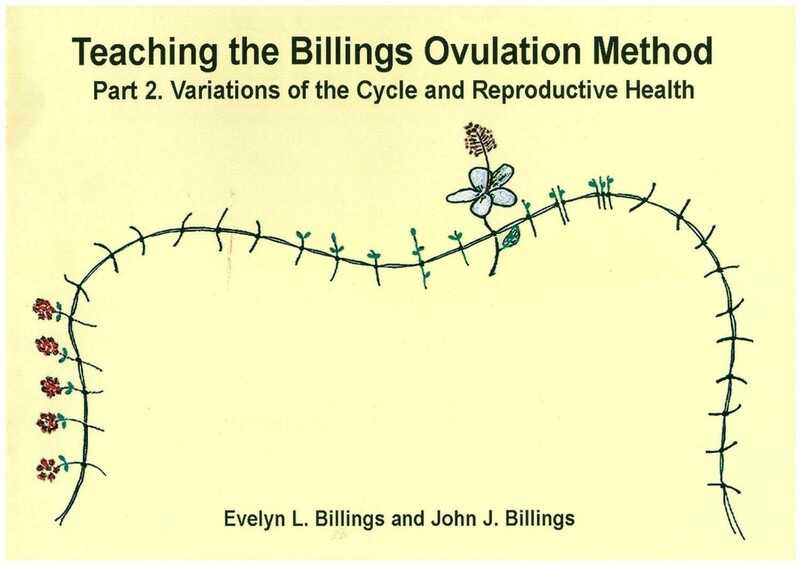 An essential resource for all teachers of the Billings Ovulation Method®. Written by Drs Evelyn L Billings and John J Billings. This wonderful reference shows women's charts during all phases of reproductive life through regular fertile cycle to cycles where ovulation is delayed. The Rules of the Billings Ovulation Method® remain unchanged through all these variations and can be used to achieve or avoid pregnancy. This book is the basis for the curriculum for the training of new teachers of the Billings Ovulation Method®. If you purchase - Below the “Checkout” button will be your address and below your address is a “Change” button. Click on this to determine which option of postage you would like us to use.